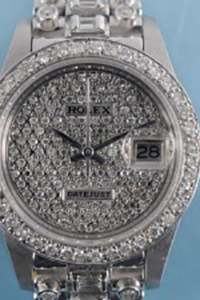 Charterhouse hold four specialist jewellery, watch and silver auctions per year which are always very well attended by both members of the public and the trade, ensuring constant impressive results and a very high selling rate. 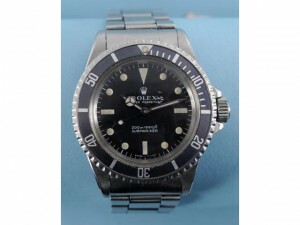 The market is currently very strong for all types of sports and complicated wristwatches. 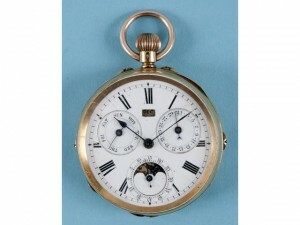 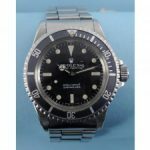 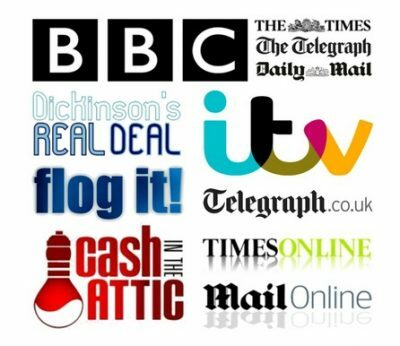 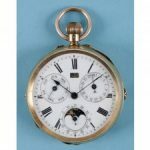 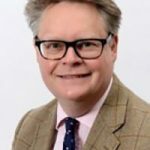 Our specialist has over 30 years of experience in the field and is fully conversant with all types of pocket or wristwatch, whether it be an 18th century pair cased verge pocket watch, an early 20th century Waltham pocket watch, a 1960’s Rolex Submariner or a modern complicated Patek Philippe wristwatch.